AcidTrip (@AcidtripTamo) is bound to do some serious business with his 2nd official project to start the year off right in 2016. Reigning from Charlotte , King Trip has been too busy working to show his fans a better view of his vision. 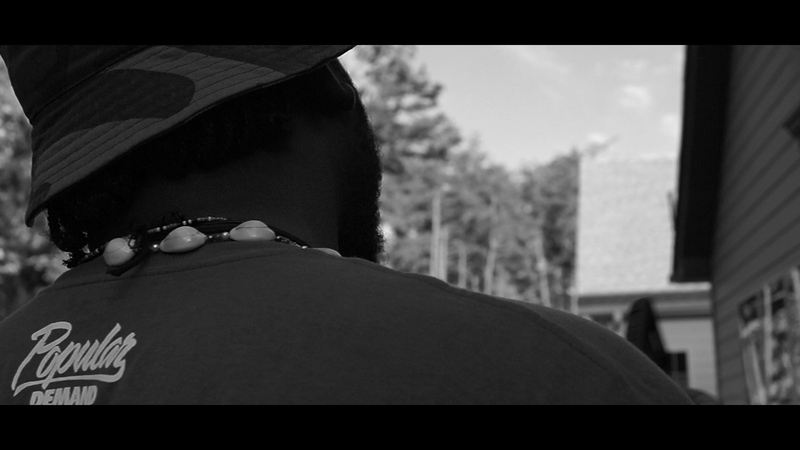 Be on the lookout for his new music video “Ethereal” to drop EXCLUSIVELY on Hii Qlass Media. You heard and saw it here first!